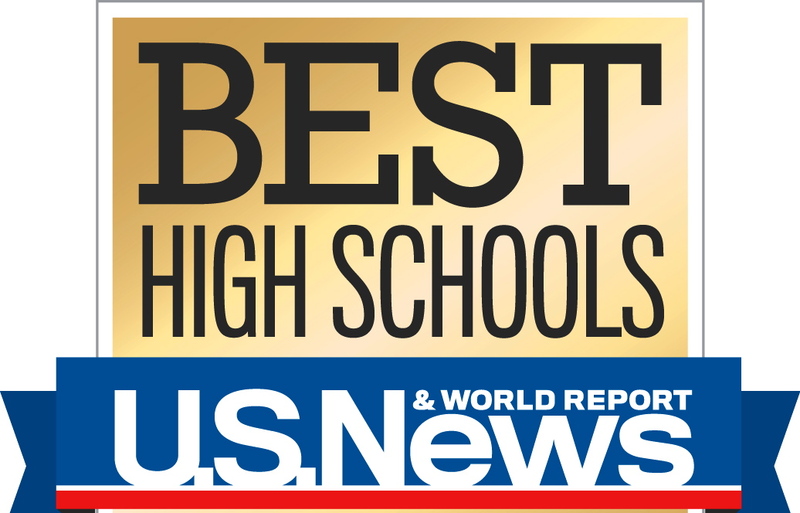 Newton South High School was tops in Massachusetts in U.S. News and World Report’s 2015 Best High Schools survey. U.S. News looked at more than 29,000 public high schools in all 50 states and the District of Columbia to determine which schools excelled in each state and nationally. To create the 2015 Best High Schools rankings, U.S. News worked with RTI International, a North Carolina-based research firm. High schools were evaluated in three stages. Then, U.S. News factored in how effectively schools educated their least-advantaged students – those of black, Hispanic and low-income backgrounds. Finally, schools were assessed on how well they prepared students for college based on participation in and performance on Advanced Placement and International Baccalaureate exams.